Your roof protects your home from the elements. It only makes sense to take care of it if you expect the roof to keep doing its job. Roof replacement expert, The Carpenter’s Touch, shares the ways you can extend your roof’s lifespan. Stick to the Maintenance Schedule — Making sure you don’t miss your roofing maintenance appointments is one of the best things that you can do for your roof. Most roofing systems require professional maintenance every five years or so, which involves thoroughly inspecting your roof. Repairs are also performed as needed. Note that your roofing warranty may likely require regular roofing maintenance to ensure continued warranty coverage. Regular Inspections — In addition to scheduled maintenance, you should perform a visual inspection on your roof once or twice a year. This lets you keep an eye on your roof’s condition between maintenance appointments as well as address potential roofing problems before they become bigger. Keep the Gutters Clean — Gutters are considered to be a separate component, yet they play an important role in prolonging roofing lifespan. Clear gutters help prevent rainwater from backing up into the roof deck and minimizes the chances of ice dams forming at the roof edge during winter. Ideally, gutters should be cleaned at least twice a year and once after every storm. Consider investing in a gutter protection system to eliminate the need to scoop out your gutters. Trim Overhanging Branches — If you have trees on your property, make sure the branches are not touching the roof. Sharp branches may poke at the asphalt shingle granule layer and cause holes or even pry off entire shingles on a windy day. When trimming the branches, ensure there’s a 10-foot clearance from the roofing surface. In addition to reducing the risks of roofing damage, trimming overhanging branches also prevents small animals from gaining access to the roof. 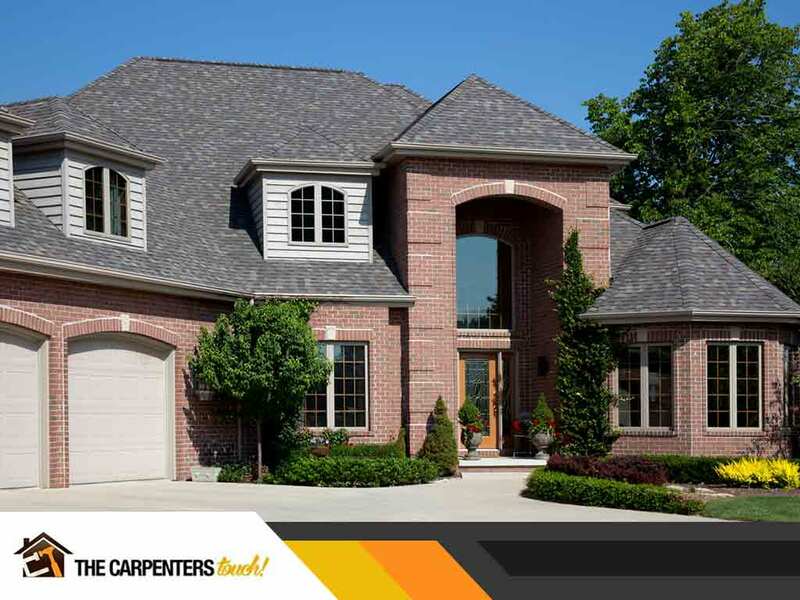 The Carpenter’s Touch can help you get the most out of your roof. To learn more about our services, call us today at (973) 692-7779. You can also fill out our contact form to schedule a free, no-obligation quote. We serve Livingston, NJ, and surrounding areas.